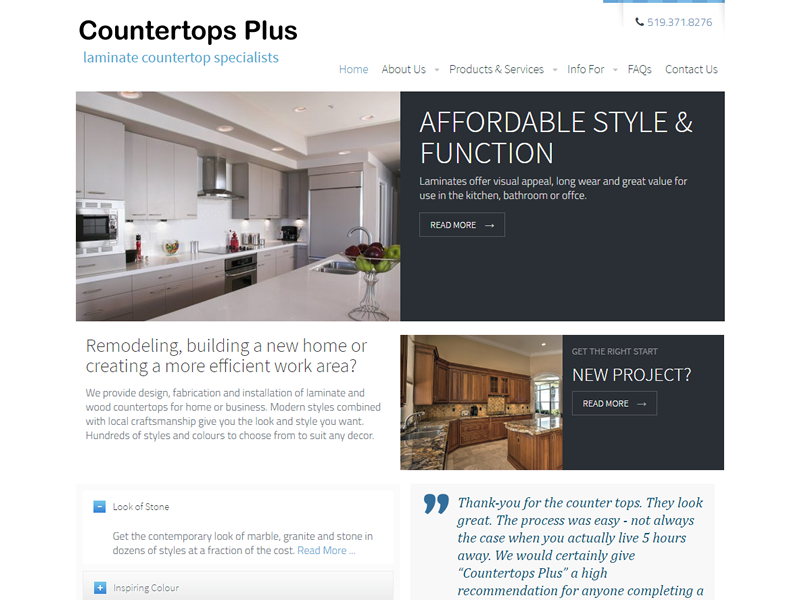 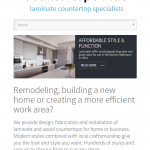 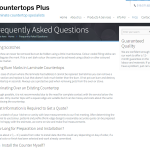 Design of a new web site for Countertops Plus, a company specializing in the fabrication of laminate countertops. 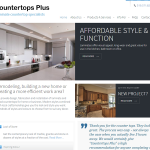 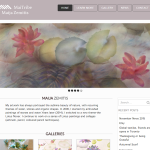 This project required a new design, marketing planning and development of much of the written content. 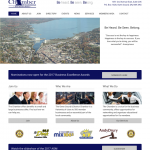 By working closely with the client we were able to determine why makes the business unique and determine how to present that information.